Developer Sunland has advised residents near the iconic "Pink Palace" mansion in St Lucia that demolition of the home will start next week. 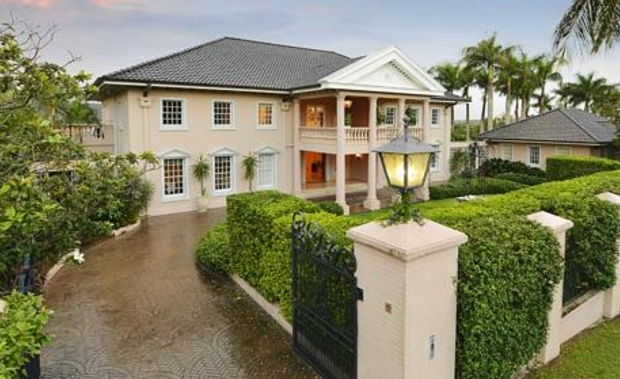 The mansion at 276 Swann Road, was purchased by the Sunland Group in May 2015 for $11 million and will be turned into a residential precinct. In a letter to residents, Sunland’s Domenic Chirico said the demolition of home would take up to two months. The 6300-square-metre site, nestled on top of the hill at St Lucia, will be converted into 28 villas in the form of 14 duplexes. When he acquired the property last year, Sunland Managing Director Sahba Abedian said the St Lucia acquisition would mark the group’s entry into Brisbane’s luxury residential housing market. “This acquisition demonstrates our continuing confidence in the Brisbane market and the capacity for boutique luxury housing developments to be delivered alongside our multi-storey portfolio,” Mr Abedian said. Mr Abedian said the land parcel was located on a hilltop, with views to the Brisbane River and CBD.